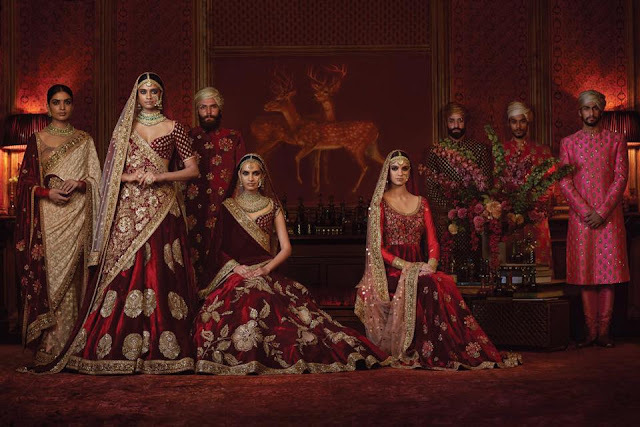 We are yet to come across any woman who hasn't confessed that she would love to be a 'Sabyasachi Bride' on her big day. Ace designer Sabyasachi, who pioneered the use of Indian textiles by using unusual fabrics, gorgeous embellishments and diverse colour palettes, is back with a showcase to remember at the ongoing Lakmè Fashion Week W/F 2016. 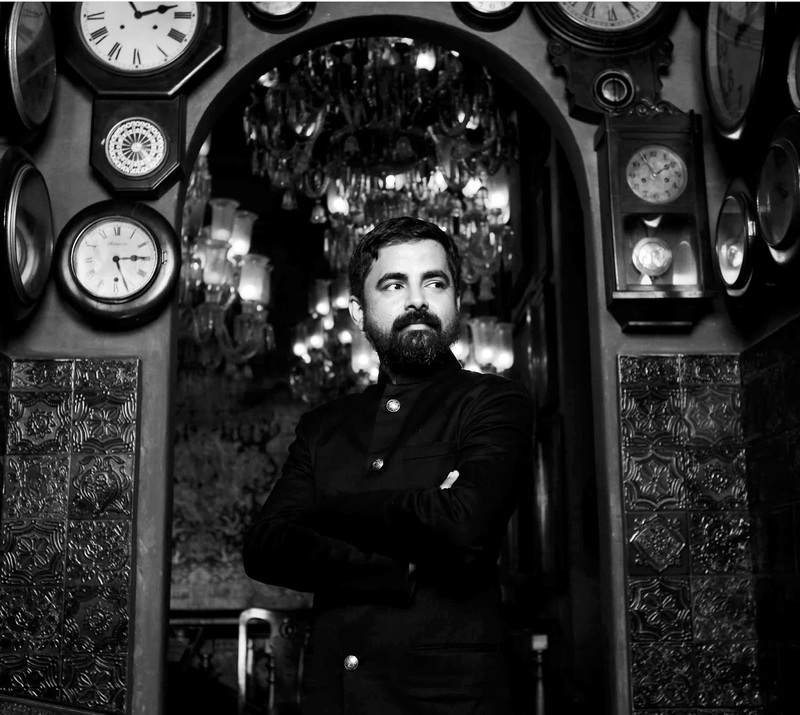 As the grand finale designer, Sabyasachi is ready to bring out the best of evening wear for the festive season, with all things shimmer and shine, at an off site show that will be held at Mehboob Studios this Sunday. Several fans and fashionistas wait with bated breath for your showcase. What can they look forward to at the Lakmè Fashion Week Grand Finale? The finale always has to be larger than life. So, I have done an extensive collection, which is going to be both Indian and western at the same time. Silhouettes shall range from short, micro mini cocktail dresses to stately sarees and lehengas. It's all evening wear, based on the theme - Illuminate and Shine, as you wear shimmer and shine mostly at night. 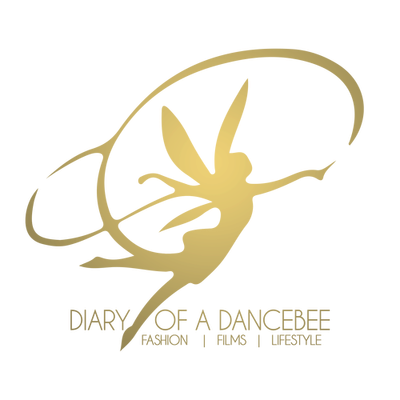 The collection will be broken into different stories, and there will also be a big performance by the Symphony of India Orchaestra. All this, at a wide and big set. What do you have to say about the theme for this season - Illuminate? India loves bling and shimmer. As we are moving towards the festive season, this theme is very well timed. In fact, we were independently planning to do a clothing line based on shimmer. We do a lot of traditional outfits and there was a need to break in to the market for cocktail clothing. So, when Lakmè approached me, asking if I would like to be the finale designer and informed that the theme would be Illuminate and Shine, I said why not! Both minds aligned at the same place and things just got easier. Your thoughts on the all new Lakmè Absolute Illuminate range. The make up range is extremely beautiful. You see, India tends to go either too glossy or very iridescent with make up. Illuminate is a softer take on gloss, and I think it will look much nicer on Indian skin. I personally feel that the Indian skin looks very nice with a little bit of a wet sheen or humid gloss. So, it's going to be perfect for us. It's been more than a decade since you were discovered. How have you seen Lakmè Fashion Week and the designers involved change over the years? Had I been discovered a decade later, I don't know if I would even stand a chance among these kids. When I came into fashion week, I did not know what a look book was and didn't even have a line sheet. I don't even know if I had prices on my outfits, leave alone tags (smiles). I wasn't even aware about the process of meeting buyers, nor did I have a laptop on me. In fact, when I got discovered, I had called my parents from a PCO. Everyone was saying great things about me, and the call dropped. So, I didn't even own a cellphone. Today, when I look at the kids, they are way smarter and organised. They have had a more aggressive education as compared to us. I have witnessed a big evolution. What do you have to say about the melange of technology and fashion that we get to see these days? The fact that we chose to showcase our couture collection on Instagram should tell you how much we respect technology. We have an entire social media team working for us. It's a medium that should be used to streamline, grow and democratise your business. I don't agree with the fact that technology should be used in design. As the world gets more and more globalised, people will ultimately come to you for handcrafted things. So, you can still produce handcrafted items, but retain the market through technology. What are your thoughts on the Ministry of Textiles and Hon. minister Smriti Irani's #IWearHandloom initiative on social media? It's a fantastic initiative. I have always said that we have a lot to celebrate in this country, but we only celebrate when the west has given us a validation. It's time that India discovers itself before the west discovers us. When somebody with a strong political will can inspire an entire nation to think Indian, it's a fantastic opportunity for all of us. Since the wedding season is just around the corner, several fans wanted your comment on the top trends for brides. Personally, I would always recommend that you don't think about trends. That's just not the correct way to shop for your wedding. Trends are transient, so your wedding outfits will become irrelevant in years to come. Your wedding album should stay on with you for the rest of your life. So, follow tradition and wear red & gold. What's your trend forecast for Spring / Summer 2017? A lot of pink pastels, monochromes and ombrè. Also, there will be lots of long, linear columns in monotones. Or, you go for something super contrast and sporty.